I made the mistake of ordering a mild spicy tofu bowl. What a waste. This entry was posted on September 2, 2010 by asianpeach. 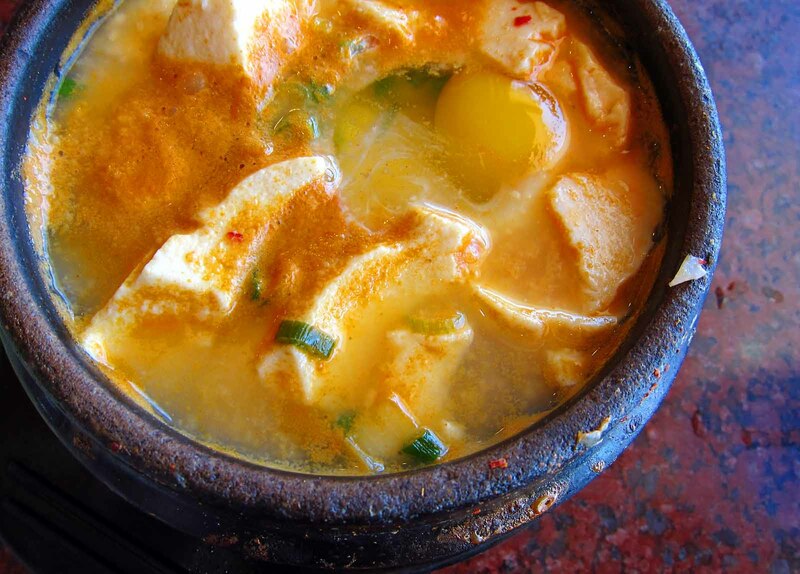 It was filed under food, photo blog, photography and was tagged with BCD Tofu, tofu bowl.